They say "a bad workman blames his tools", which is something I've never really agreed with. I mean, a master carpenter's not going to do a brilliant job with a blunt chisel. On the other hand a fancy KitchenAid mixer alone isn't going to help you knock out Nigella-worthy cakes. But the right tools, coupled with a bit of know-how, can take you a long way whether you're making meringues or painting your face. 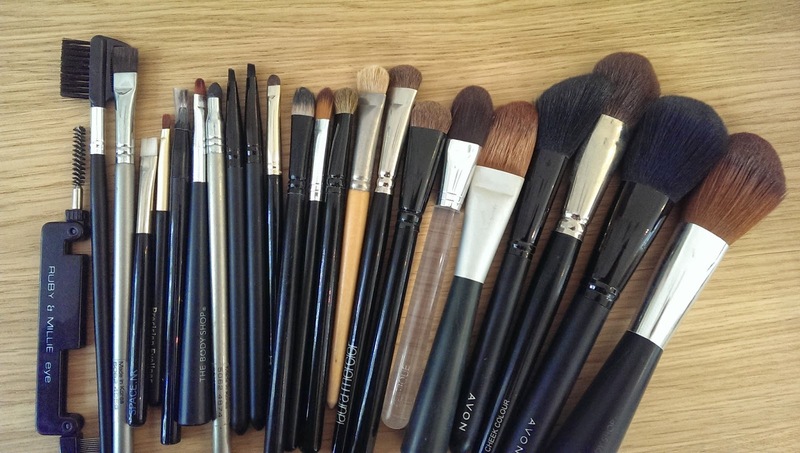 I am a bit of a make-up and make-up tool obsessive and have a different brush for every type of product - powder, bronzer, blusher, highlighter, eyeshadow (lots of different sizes! ), concealer, eyeliner, lips, eyebrow, eyeliner - and I even have a separate brush-roll and brushes for when I go away!! However, I do know that this is a bit over the top, so I've put together a little list of what is actually necessary in your make-up kit. One of my sisters is a professional make-up artist (www.abimakeup.com) and when she told me how good (and reasonably priced) the brushes from Royal Brushes (www.royalbrush.com) were, I just knew I had to find some gaps in my existing brush collection to fill! 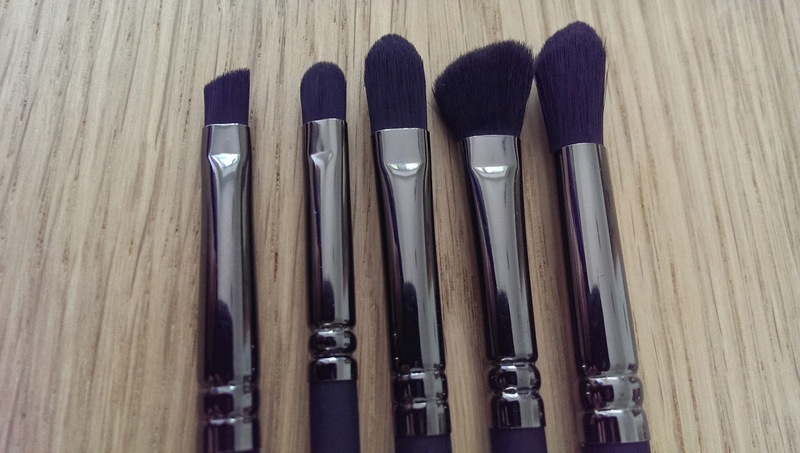 Of course when they arrived, all shiny and new, they made my other brushes look a bit grubby so I dug out my Bare Minerals "Well-Cared For" brush conditioning shampoo (you can get this from Feel Unique for £8.75) and got cleaning! 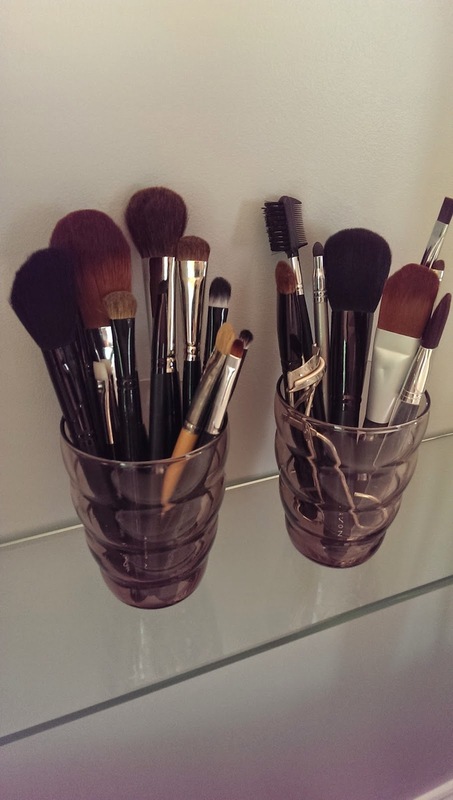 I know all of the professionals recommend that you wash your brushes once a week - but really, who has the time for that? However, just as when you have your car valeted it just seems to run better, clean brushes just make putting your face on feel so much more luxurious. I think a good thorough wash with either a dedicated brush cleanser or baby shampoo once a month will do. 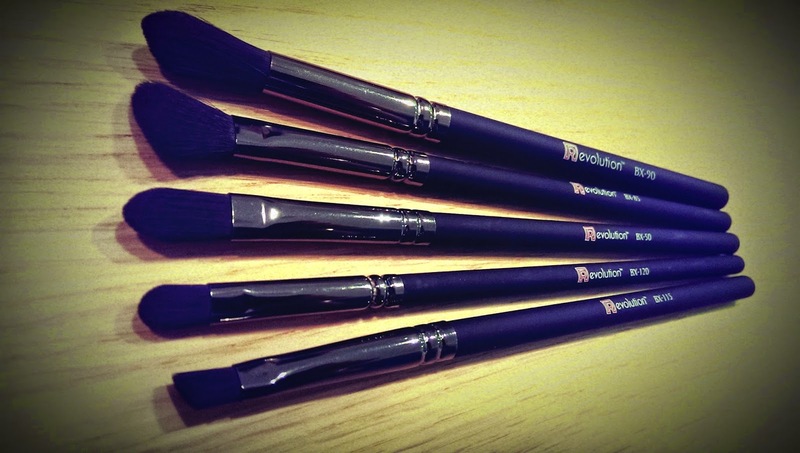 My new brushes are from the Royal Brush Professional [R]evolution range which are made from synthetic fibres which mimic natural hair. I can't wait to start experimenting with them - I'll let you know how I get on. Right, class - that's enough nattering. We're here to learn, so if you're sitting comfortably, then I'll begin. 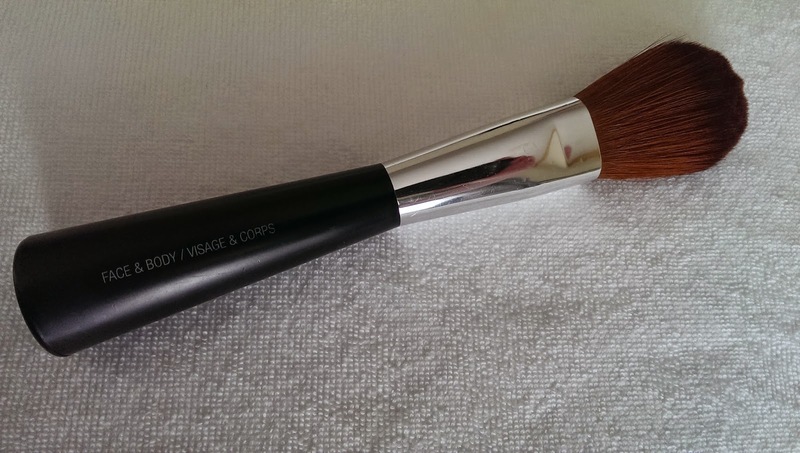 A big soft brush - Use this for powder and bronzer but make sure you wash this regularly as this work horse will get greasy quite quickly. smaller than that for powder/bronzer and with a bit more shape so that have have more control. 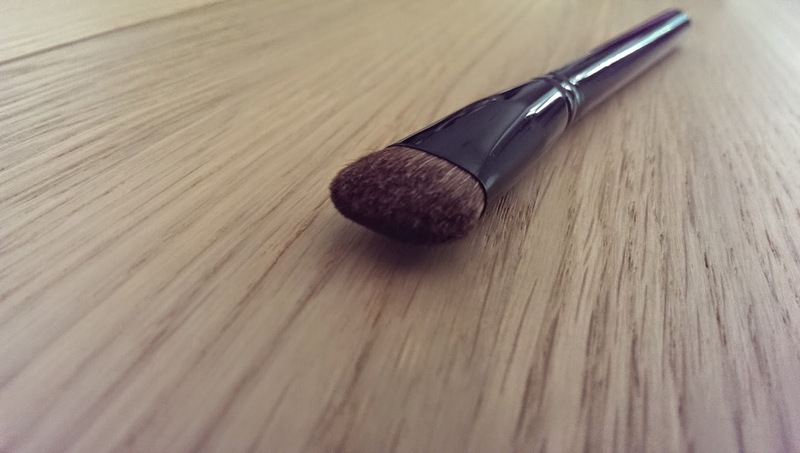 A chunky eyeshadow brush - For an easy sweep of neutral powder for your day look. A smaller eyeshadow - To turn your day look into night by adding a darker shadow for a bit of drama. 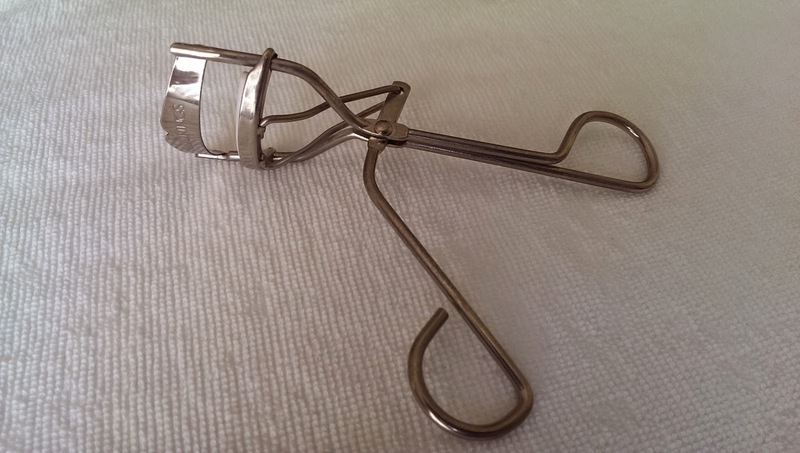 Eyelash curlers - Okay, not strictly (or at all) a brush, however I would be a Very Bad Beauty Blogger if I didn't add these to your list of essentials. I've never understood why magazines always say "don't be afraid of eyelash curlers". Seriously - who's afraid of eyelash curlers?? Open them up, pop you top eyelashes in, close them, count to 10 (Mississippily, or not - you choose) and them admire your lovely curled eyelashes in the mirror. 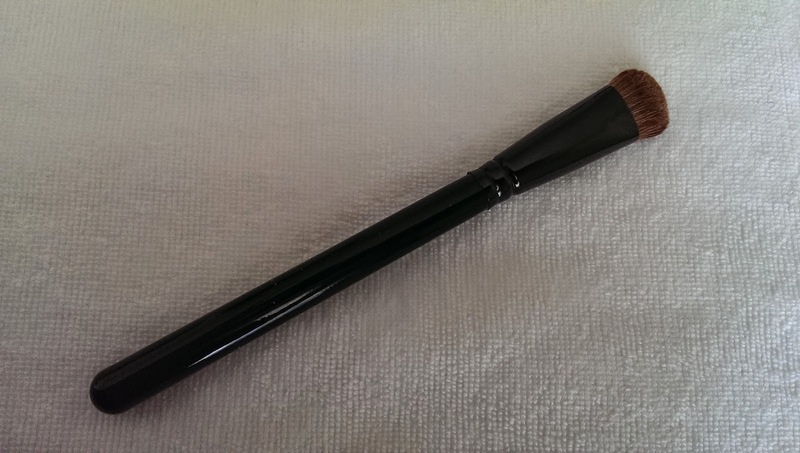 A concealer brush - This was the best tip EVER that I got from my little sister. I'd been using a teeny-tiny little brush to put on my concealer just on my blemishes, but while we were brush shopping (it's a thing!) she showed me what she used and told me that I needed to blend much more and this has revolutionised my finished look! 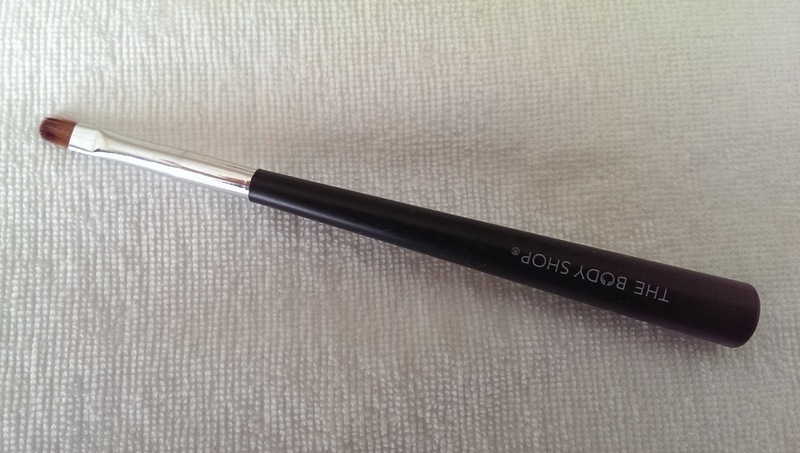 Don't skip this brush - you'll regret it! 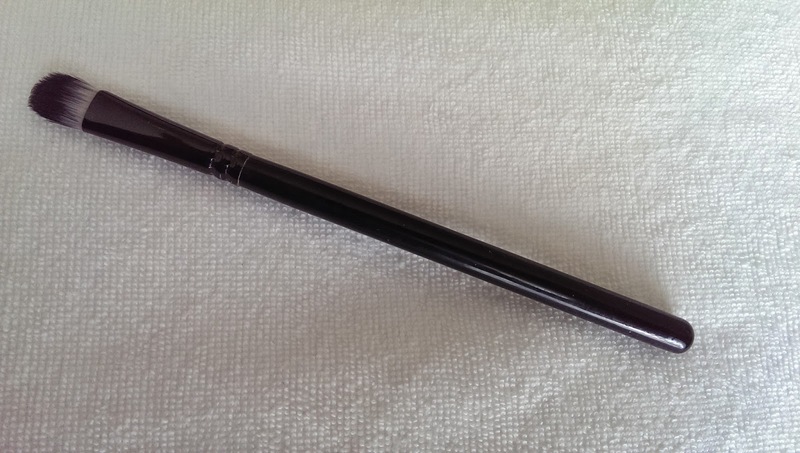 An eyelash comb / eyebrow brush - This will separate your lashes and stop mascara clumps as well as taming your brows into Kardashian-esque arches. 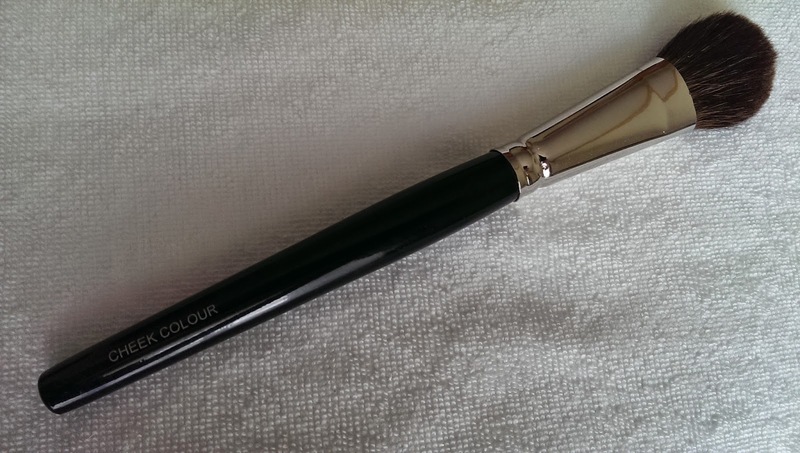 A lip brush - I'm more of a lipgloss girl (mainly because it's so much quicker and easier to touch up and I'm lazy), however on a night out I like to pull out the big guns and get my lipstick on. A lip brush will enable you to get a nice sharp outline (without having to but a matching pencil) and then you can fill in the rest. When I'm putting on my lipstick I outline, fill, blot with some tissue paper and then go over again with the lipstick bullet for a neat but natural look. These 8 tools are the bare essentials, you can build on this collection and add foundation, contouring and eyeliner brushes for an even more professional finish - but before you do make sure you have all of these staples. 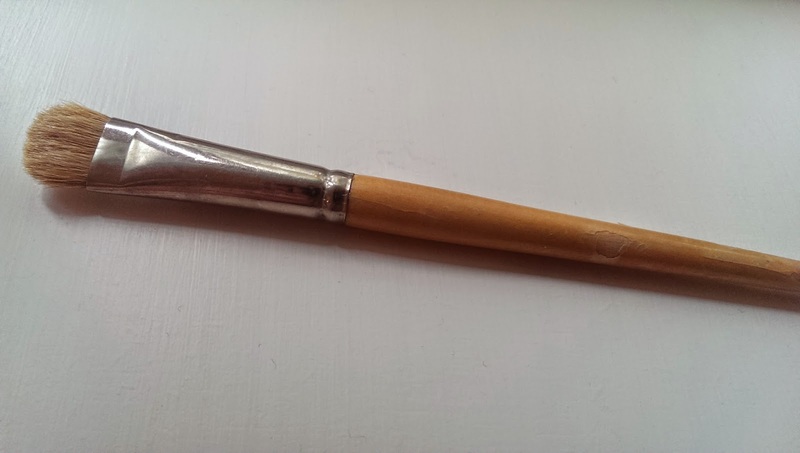 I'd recommend Royal Brushes, The Body Shop (which is where I got my first ever eyeshadow brush, below, about 20 years ago and as you can see it's still in pretty good condition), and Avon for good quality value-for-money brushes. 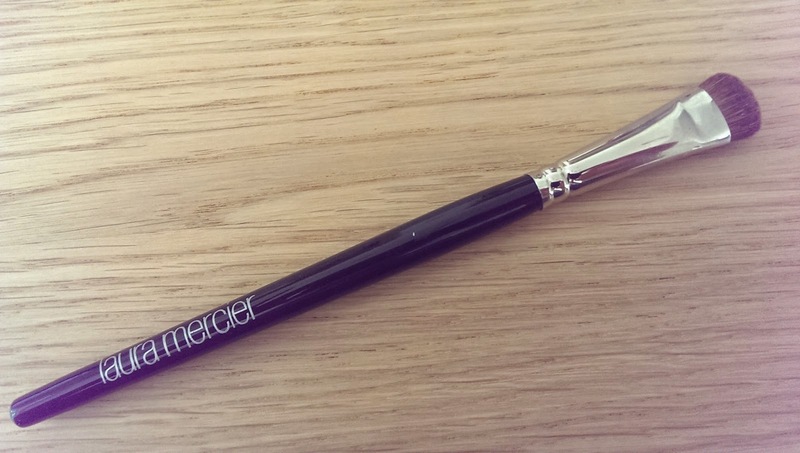 I also like Laura Mercier if you fancy more of an investment (from £10.50 for a brow grooming brush). 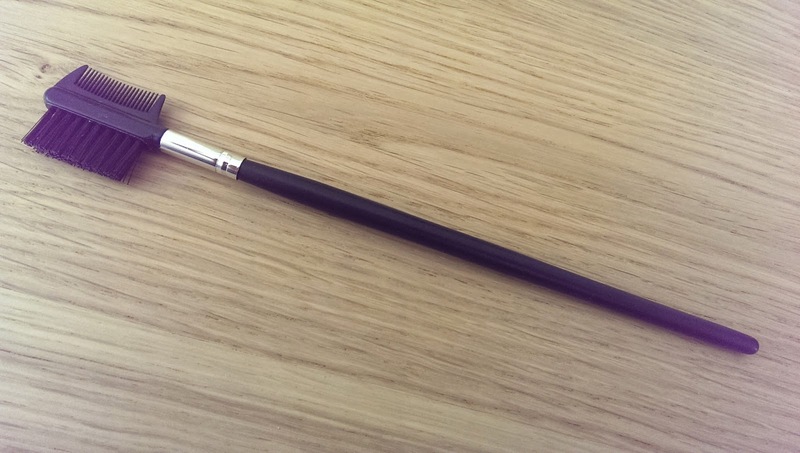 So there you have it - you've now graduated from Make Up Brush 101. Go forth and use your tools with confidence!! 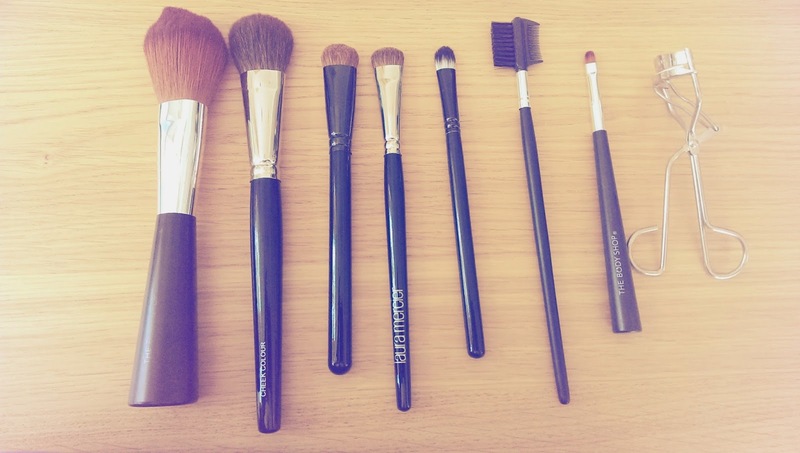 Are there any types of make-up brush that you can't live without? 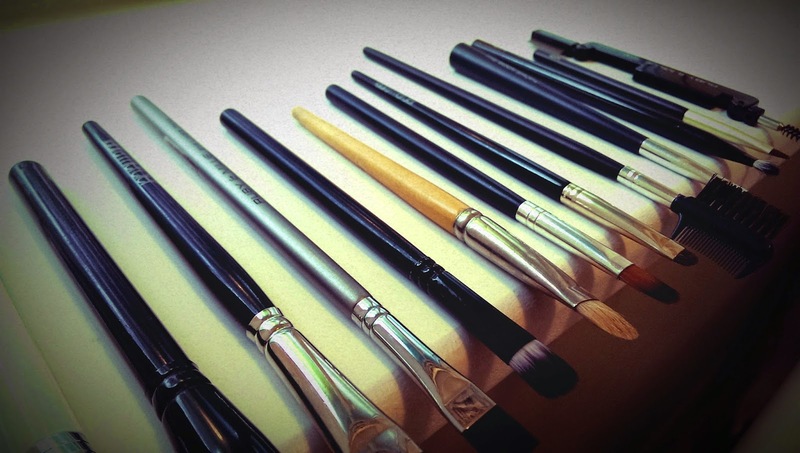 Do you go for long term value or cheap & cheerful brushes that you throw out after 12 months? 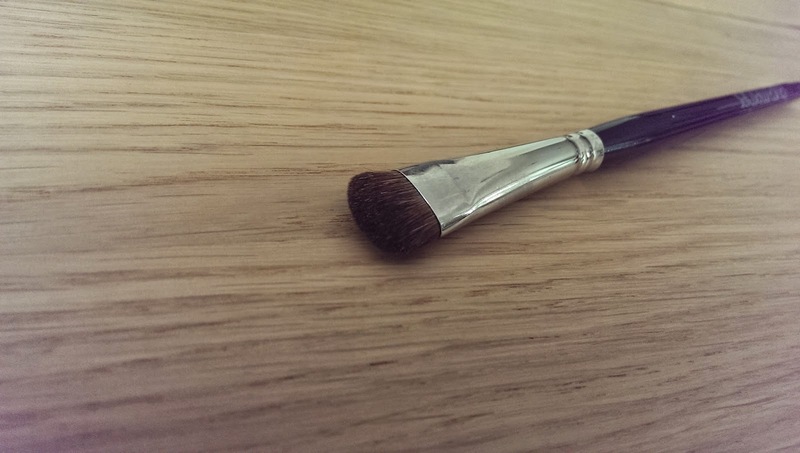 Has anyone else got a set of brushes that they reserve solely for holidays? Right I've made a list...I need to get a blusher brush as I usually just use the same one as I use for powder, and I also need a lip brush to complete my essentials kit. 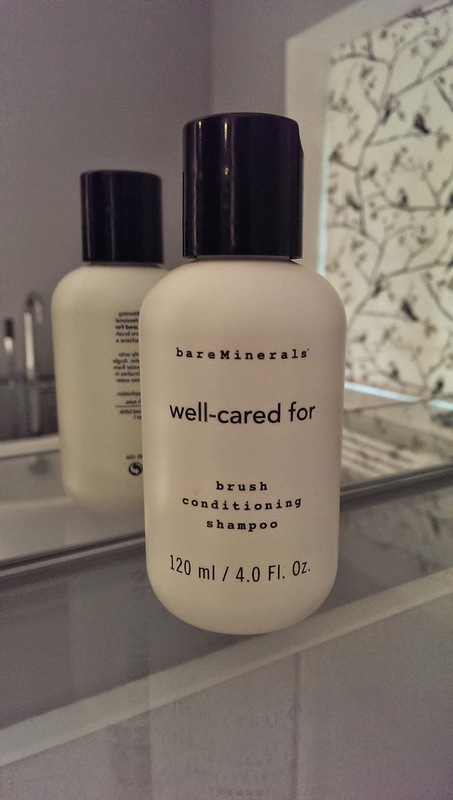 I've never ever washed my brushes...so can I really use baby shampoo on them? 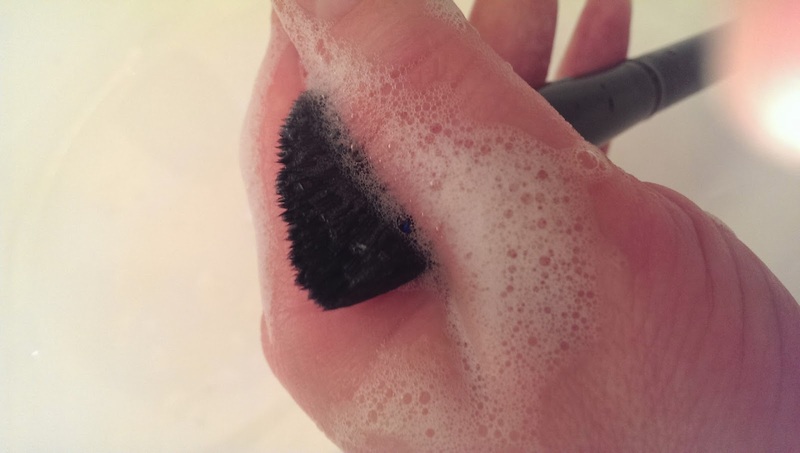 Absolutely - although if you have brushes that you've used with liquid make-up (foundation etc) or are quite greasy, you might want to use a little bit of fairy liquid for their first wash! !